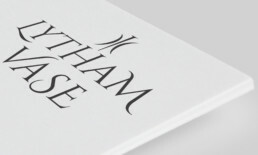 The Professional Shop at Royal Lytham Golf Club required help with their branding. 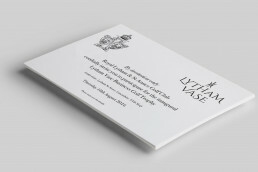 We designed a logo for The Royal Lytham & St. Annes Golf Club’s inaugural Lytham Vase Business Golf Trophy. 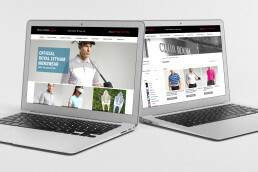 This is one of the leading amateur golf competitions, attracting top ranking amateurs from around the world. Rory McIlroy has played in this competition twice, coming third both times.